Would you like to reach a young and interested audience in an innovative way? Then consider using Instagram stories. We do this for our client BALR. The Instagram Story ads from BALR. during the Black Friday and Cyber Monday period were so successful that Facebook reached out to BALR. and Hide and Seek to write a success story about it, as a first in The Netherlands. This case can be read on the website of Instagram Business. In this post we explain the case in further detail. BALR. was founded by professional football players and entrepreneurs Juul Manders, Ralph de Geus en Demy de Zeeuw. The luxury (fashion) brand is inspired by the extravagant lifestyle of top athletes. The brand connects high-end fashion with sports in which ‘Experience the life of a BALR.’ is central. The BALR. assortment consists of products that fit to this lifestyle, varying from sportswear to luxury gadgets. Meanwhile, BALR. is known worldwide, through collaborations with football players, artists, (social media) influencers and other major brands such as Rolex, Apple, Samsung, PlayStation, Beats and (RED). BALR. currently has 1.1 million followers on Instagram. In retail and ecommerce, the Black Friday and Cyber Monday period is one of the most important ones in the year, now also in The Netherlands. With over a million followers on Instagram it made sense to advertise through Instagram Stories during this period. In the past, advertising on Instagram has proven to be the perfect way to reach the right target group for BALR. Not only because the majority of the BALR. fans are active on Instagram, but also because the format is personal and striking. Instagram Stories are now shown between the content of friends and the content that the user is following voluntarily. The Instagram Stories also take up the entire screen for a couple of seconds, making it unmissable. 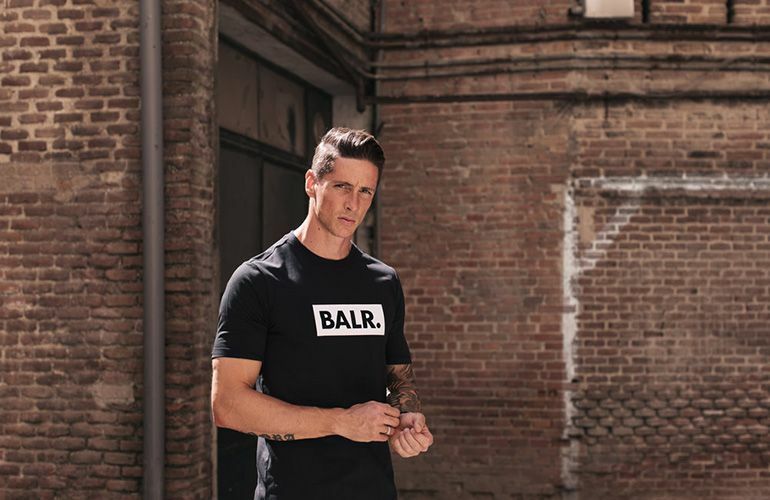 In addition to the fans and the audience known with BALR, a complete new audience was reached with the Black Friday and Cyber Monday campaigns on Instagram Stories. By using international lookalikes, 1.5 million people have been reached in more than 70 countries. With Instagram Stories, a ROAS (Return On Ad Spend) of 12.6x was achieved, and within the core targeting itself 70x. Overall this campaign can be seen as a huge success. Is your target group active on Instagram and would you like to advertise on Instagram Stories? Contact Hide and Seek and ask for the possibilities to advertise on Instagram Stories.